What good is a killer portfolio and a beautiful theme for your online business if it’s not Search Engine friendly? Well, major search engines such as Google, Bing, Yahoo and more do not care about your beautiful web design and visual content. They care more about the user experience on your website, it’s structure, keywords, file names, ALT tags and more. In order to rank higher on the search engines, you need to optimise your website for search engines as well. If you have up and running WordPress website and still cannot drive enough organic traffic to it, you certainly need to check the SEO friendliness of your website. While setting up a WordPress website is quite simple, SEO can be a bit tricky especially for those who are new to WordPress. 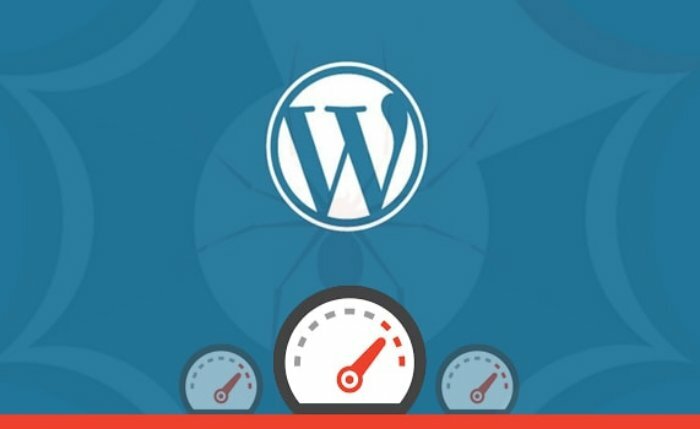 WordPress itself does come with plenty of options to help you to optimise your site for search engines and today I’m going to discuss all these options along with some other techniques to improve your website’s SEO and conversion rate. Without doing proper keyword research, you cannot expect your SEO campaign to bring any results. Keyword research sets the foundation for the SEO strategy you are planning to use. Let’s consider a keyword phrase such as ‘cat food’. The majority of people may be using this phrase to buy cat food. But instead of just using ‘cat food’ as a keyword, you can use ‘buy cat food online’, which is a little more specific to what people could be looking for and what you are offering. Keyword phrases must be as related to your products and services as much as possible and must be used in a simple and interactive way rather than having a marketing or persuasive vibe. In simpler words, just consider what you would search when you are looking for something and use it to find the keywords for your SEO campaign. 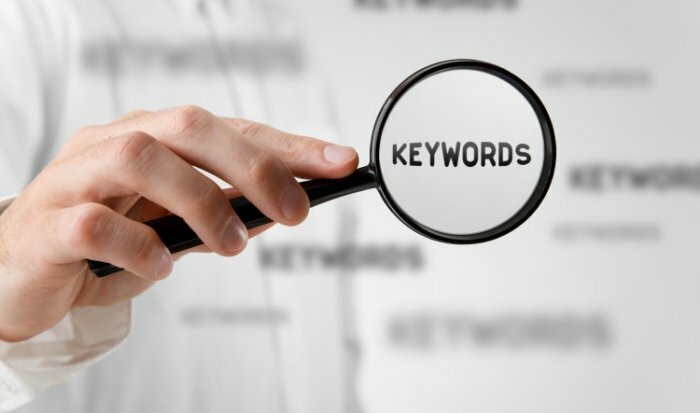 Remember to use keywords naturally within your website content and do not keyword stuff your content. Changing default permalinks structure greatly contributes to the success of your website. 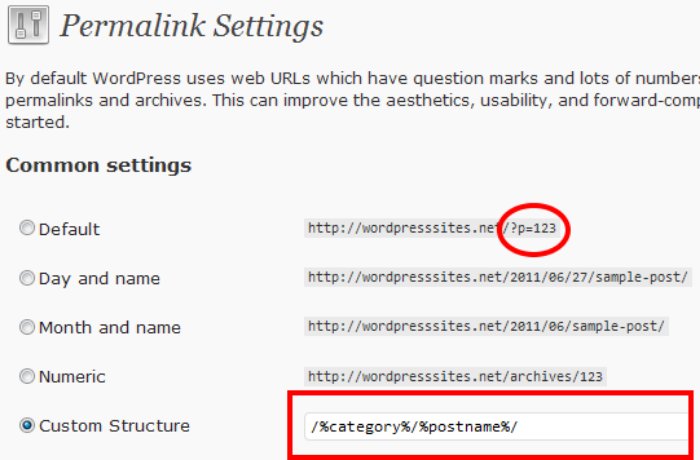 The default WordPress permalink settings use “?p=[id]” for posts. This default setting is not at all SEO friendly, making you lose the opportunity to use your focused keyword in the URL. However, if you change this default setting to text based permalink structure, you can not only ensure that your URLs are SEO friendly but also enable your visitors to get a brief understanding of your page or post before going through the content. They are basically a unique identifier for every page or post on your website. They also provide a permanent location for your search engines and users to come back to go through the same content. Permalinks are employed by search engines to look for the page or post solely from the URL. When it comes to website speed, every second counts. According to Kissmetrics, loading time is a major contributing factor to the success of the website. Web users are goal oriented and impatient, thanks to millions of options available on the Internet. So, if your website is unable to load within 3-5 seconds, your visitors can abandon your website and move to your competitor. Moreover, search engines like Bing and Google consider website loading speed an important factor while ranking websites. Visitors leaving even before letting your website completely load will decrease the number of pages viewed, increase your bounce rate and terribly hurt your average time on site and SEO. Thus, it’s extremely important to optimise your website for speed to improve your SEO. 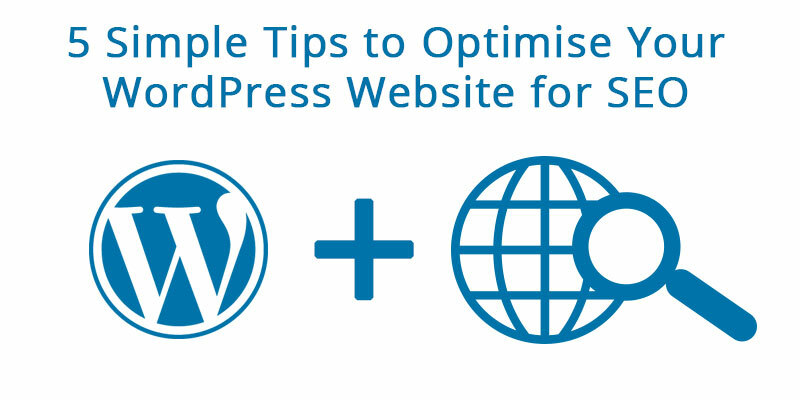 There are plenty of things you can do to reduce your website load time such as enabling browser caching, optimising images with WP Smush.it plugin, minimising the number of plugins you are using on your website, installing a caching plugin and so much more. Installing and accurately using an SEO plugin is a must when setting up a WordPress website. A good SEO plugin automatically takes care of your many SEO aspects such as Meta Description, Title, Keywords and ALT tags. However, the most significant thing is to enable the rel=”canonical” tag. This will help search engines to regulate the original URLs sources of your website blog post or page. Thus it gets rid of any duplicate content issues your website may have. One of the best WordPress SEO plugins is Yoast SEO that offers a wide range of features and options related to tags and archives, noindexing categories, keywords optimisation, meta descriptions, page titles and canonicalisation. Moreover, it also comes with a page analysis option that lets you know how readable your content is and how you can improve it. 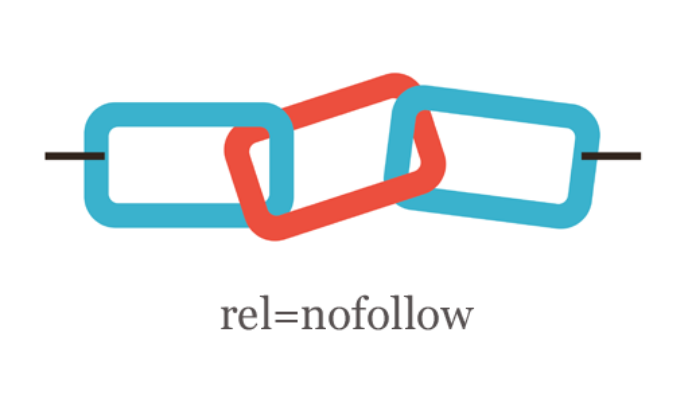 A hyperlink with rel=”nofollow” notifies search engine crawlers to not crawl the link and that it does not ensure the credibility of the link mentioned. Moreover, having a nofollow link guarantees that it does not get any PageRank points from the webpage it was published on. According to Google, every website should use specific unrelated links as nofollow, including advertisements on sites with the advertisers’ sites. Thus, it is always advisable to mention rel=”nofollow” in links that are not related to your site or serve no purpose for your business. A website’s SEO friendliness can make or break your online business. Thus spend your time, re-evaluate your site after implementing all the above-mentioned tips and check if everything is working fine or not for your website. Ideally, you must notice a significant increase in your organic traffic as well as conversion rate. Do you have any other SEO techniques that can benefit other webmasters? If so, please do share it with us in the comments below. Jason works for WordSuccor Ltd. as a WordPress Developer. He is expert in WordPress Development with a proven track record. He is also a blogger and loves to share his knowledge through WordPress tutorials.